100% Pure Virgin Black Seed Oil. Cold pressed from the finest Egyptian seed. 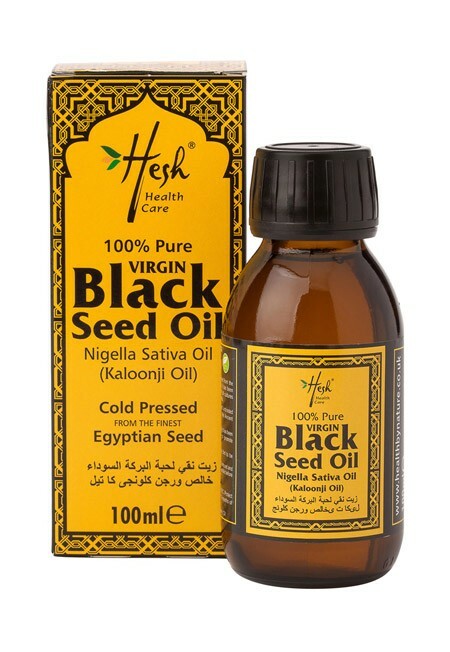 Our Black Seed Oil is cold pressed from the finest Egyptian virgin black seeds. 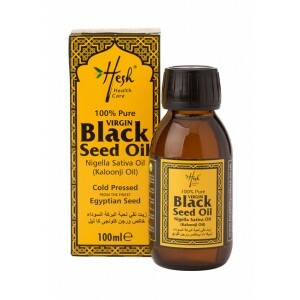 It is renowned for across all cultures for amazing benefits.The oil pressed from the black seed was known as the "Pharaohs' Oil ", as it was the chosen treatment for various ailments and infections. 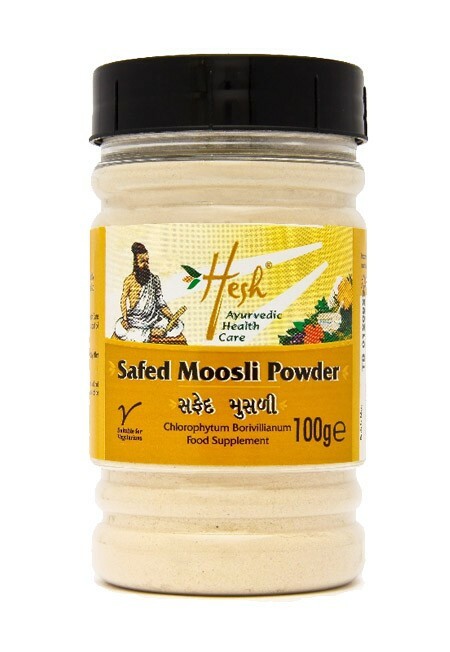 In the 6th century, the prophet Muhammad is reported to have said, "Hold on to the use of the black seed for it has a remedy for every illness except death." Black seed oil acts as an antihistamine which helps to reduce the common symptoms of allergies (watery eyes, sneezing). Simply take half a teaspoon of oil twice a day when allergy symptoms begin to appear. 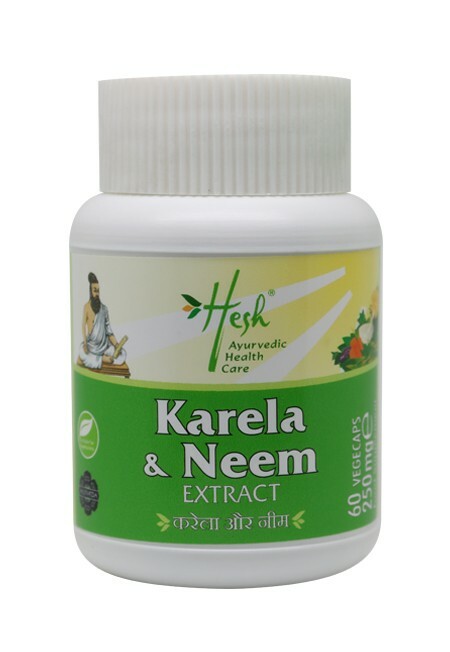 Black seed oil has been found to help reduce fever, by inducing perspiration which helps the body cool and stimulate the release of toxins. 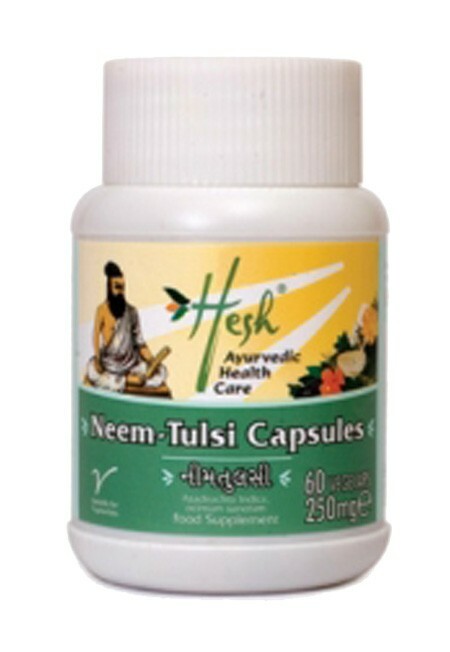 Take one teaspoon of black seed oil once a day when flu/fever systems occur. Be sure to drink plenty of fluids throughout the day. 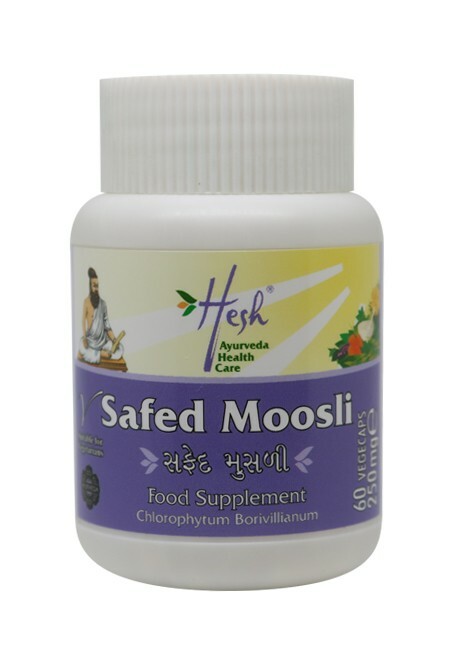 Studies have shown that the anti-fungal properties of black seed oil and its active component thymoquinone help strengthen the immune system and cure many common skin infections including boils and carbuncles. Simply take half a teaspoon of black seed oil twice daily (you can mix it into a hot or cold beverage). 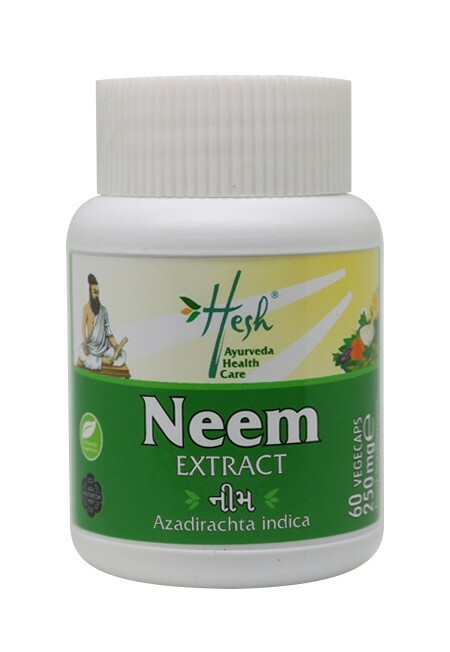 The anti-inflammatory and anti-bacterial properties of black seed oil help treat the symptoms of acute asthma and coughs by relaxing bronchial muscles. 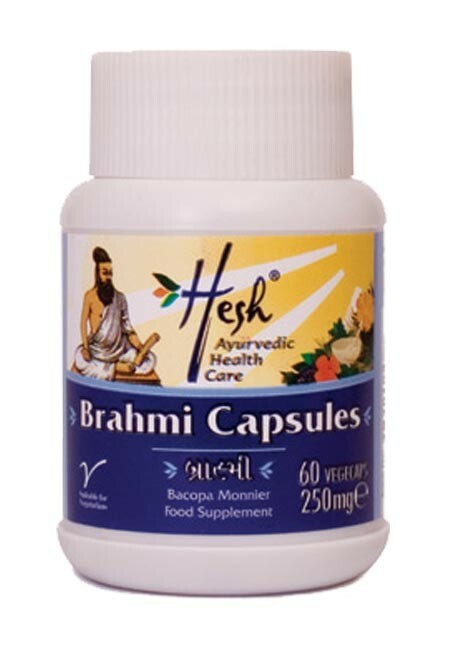 For asthma, mix a teaspoon of black seed oil in boiling water and inhale the vapour twice a day. For dry coughs, mix a teaspoon of black seed oil into a cup of ginger tea and drink this twice a day. For other types of coughs, massage a small amount of the oil over the center of your chest. 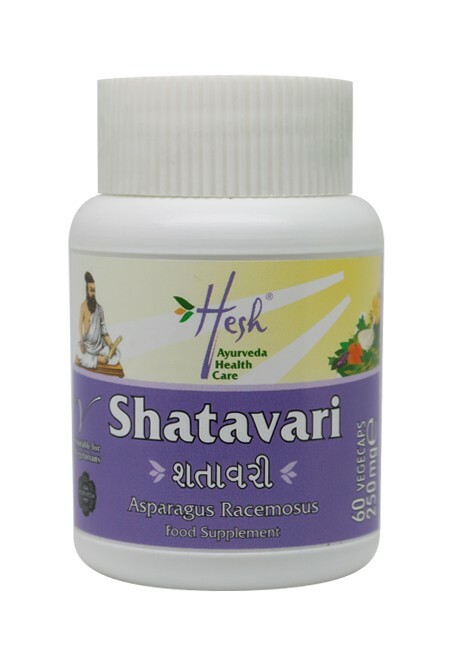 Black seed oil is also an effective natural remedy for diarrhea. Studies have shown that black seed oil can help eliminate sleep disorders. Simply mix a teaspoon of black seed oil into a hot drink one hour before bed time for a good night's sleep. Black seed oil has been found to contain strong anti-spasmodic and anti-inflammatory ingredients. 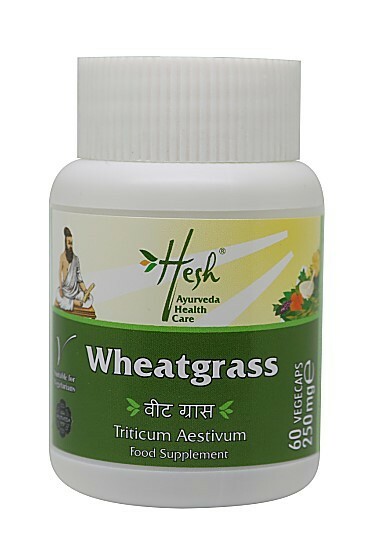 Therefore, it is effective at easing muscle spasms and cramps. Simply massage black seed oil onto the affected area once in the morning and once before going to bed. You can alternatively add one teaspoon of black seed oil in a cup of chamomile tea and drink it at night. 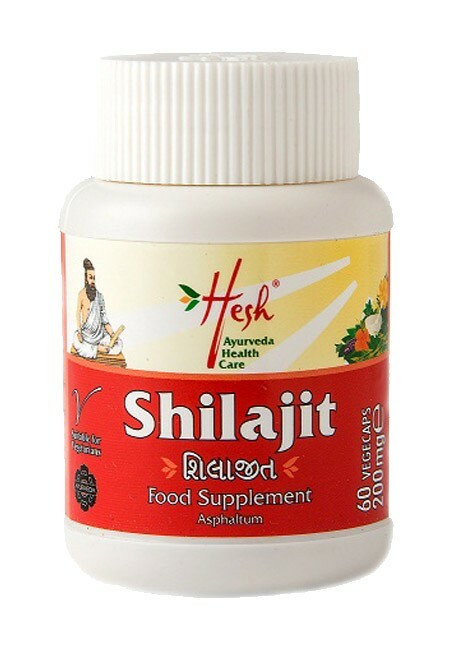 Studies have shown that black seed oil acts as a wonderful remedy for stomach ailments by stimulating digestion and inducing the expulsion of gas. For nausea and upset stomachs, mix half a teaspoon of fresh ginger juice with half a teaspoon of black seed oil and take this twice a day. Black seed oil's anti-bacterial and anti-inflammatory properties are great for treating toothaches. Adults 14 years and above, 5ml to be taken twice daily before food. Children Under 14, 2.5ml daily before food is advisable but can be mixed with food as well.